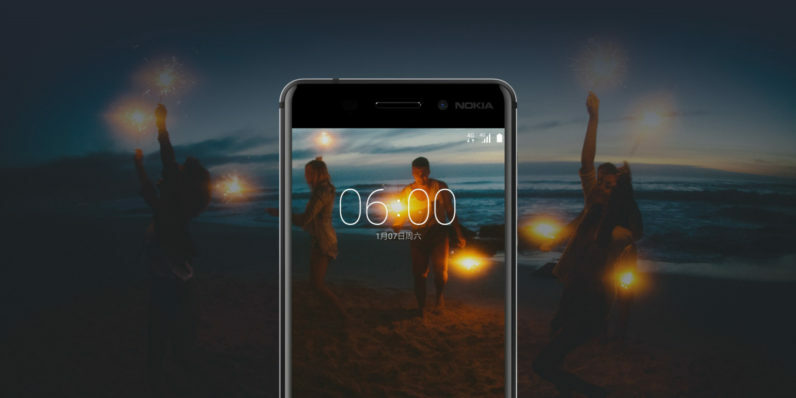 At long last, Nokia is answering its longtime fans’ prayers with the launch of its first Android smartphone. The Nokia 6 was later spotted in October 2016 in a benchmark, when it was codenamed D1C. However, it looks like that version had only 3GB RAM and has since been upgraded. 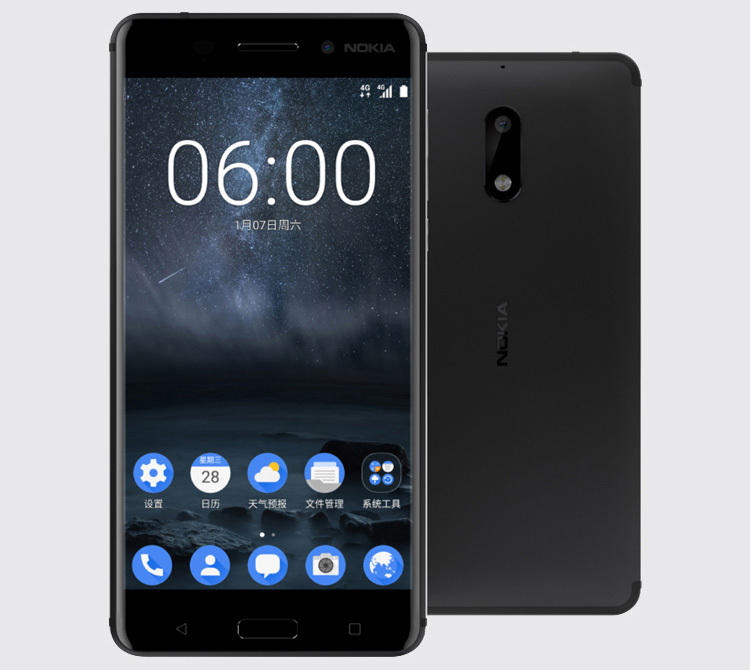 If you’re keen on the Nokia 6, keep an eye on the phone’s product page on JD.com, where it will be sold exclusively once it becomes available later this year. I like the design. Note the position of the Nokia badge on the back of the phone. A return to the 'dual front' theme. Asus Zenfone AR already has a dual front design at its rear side so I hope Nokia's flagship not only revives the classic Nokia image quality we've come to respect. Setting aside the specs, I still think their design efforts with the 6 is quite paltry at best. I've never liked the Lumia designs either. I hope they give something that would make them stand out design wise. Smartphone designs have become bland and boring for more than half a decade. I wonder if they would still use xenon/LED hybrid like they used to do with the 1020 but I'm certainly looking forward to what unique and useful features they'll show us on the imaging side. This is the good move by Nokia by making first android phone. I have written a review on Nokia 6 phone. If you want to check it, make a click on Nokia 6 Review.